( Chris Detrick | The Salt Lake Tribune file photo ) Chef and co-owner Mike Blocher, center, works in the kitchen at Table X in 2017. The restaurant will offer a seven-course tasting menu featuring modern cuisine for Valentine's Day diners. Whether you want to find that perfect place to take your partner to dine out, or you’re looking for more of a “Palentine’s Day” with single friends, there are plenty of options for you on Valentine’s Day. From Italian to American Bistro to wine pairings and exotic desserts, there is sure to be something to meet your needs. Just plan on making reservations in advance. Here are some restaurants with special plans for the big day. Franck’s • 6263 S. Holladay Boulevard, Holladay, 801-274-6264 or www.francksfood.com. Chef Robert Perkins will serve up a five-course meal, including lemon grass seaweed and fermented potato salad, prime beef chateaubriand, and brown butter mascarpone for dessert. $85 per person, not including tax and gratuity. Open from 5 p.m. to 10 p.m.
Fratelli Ristorante • 9236 S. Village Shop Drive, Sandy, 801-495-4550 or www.fratelliutah.com. With two seatings available, 5 p.m. and 7 p.m., the restaurant is offering a three-course dinner for $30. Full bar selection and drink specials available at additional cost. George • 327 W. 200 South, Salt Lake City, 801-487-0699 or www.georgeslc.com. The restaurant, formerly Finca, will offer a four-course dinner tasting menu, plus (optional) hand-selected wine pairings, picked by sommelier and owner Scott Evans. $45 per person, $32 option for wine pairings plus a 20% service charge. Hours are 5 p.m. to 10 p.m. Hearth on 25th • 195 Historic 25th Street, 2nd Floor, Ogden, 801-399-0088 or www.hearth25.com. Open from 4 p.m. to 9 p.m., the restaurant is offering a seven-course chef’s tasting menu for $65 per person with an optional beverage package for $25 per person. The meal includes appetizers, two salad choices, bread, two soup choices, entree choices including land and sea, and dessert. Make note that same-day cancellations will cost $20 and allergy requests should be made prior to the 14th. 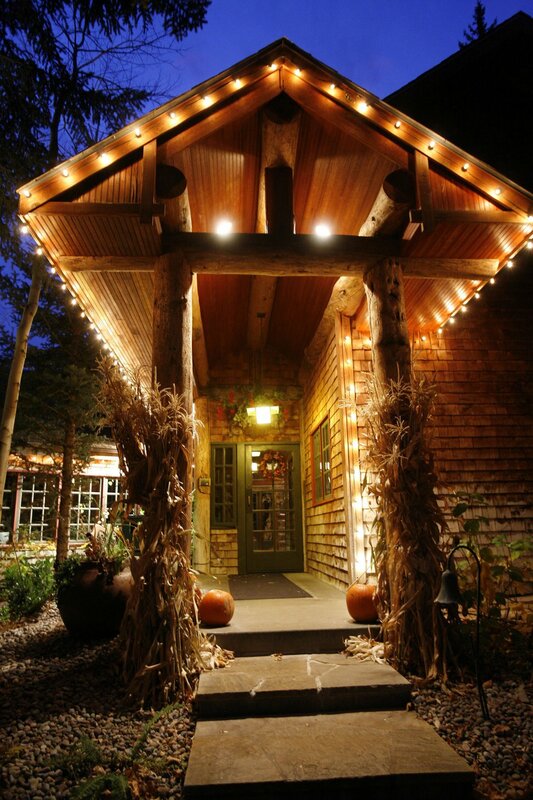 (The Salt Lake Tribune file photo) Log Haven restaurant, located in Millcreek Canyon, invites Valentine's Day diners to enjoy live music and order off an extensive menu by Chef Dave Jones, including several gluten-free and vegetarian choices, and a large selection of wine. Log Haven • 6451 E. Millcreek Canyon Road, Salt Lake City, 801-272-8255 or www.log-haven.com. Order off the extensive menu by Chef Dave Jones, including several gluten-free and vegetarian choices, and a large selection of wine. Live music will accompany your meal. Reservations accepted from 5:30 p.m. to 9:00 p.m. Event runs from the 14th to the 17th. Pago • 878 S. 900 East, Salt Lake City, 801-532-0777 or pagoslc.com. The chefs at Pago have created a five-course tasting menu. They are also offering (optional) hand-selected wine pairings to complement your meal. $85 per person, $45 (optional) for the wine pairings and a 20% service charge. Hours are 5 p.m. to 10 p.m.
Powder at Waldorf Astoria Park City • 2100 Frostwood Boulevard, Park City, 435-647-5566 or waldorfastoriaparkcity.com. The prix fixe menu, curated by new chef Hermann Schaefer, will have items such as Wagyu bavette tatake and grilled swordfish with lemon-lobster risotto. $69 per person. Stanza Italian Bistro & Wine Bar • 454 E. 300 South, Salt Lake City, 801-746-4441 or www.stanzaslc.com. Chef Jonathan LeBlanc and Pastry Chef Amber Billingsley are offering up a five-course menu featuring Italian dishes such as an oyster and caviar amuse bouche, spinach and ricotta gnocchi, grilled fillet and pancetta, and butterscotch budino for dessert. Dinner service starts at 5 p.m.
(Chris Detrick | The Salt Lake Tribune file photo) Table X will offer a seven-course tasting menu featuring modern cuisine for Valentine's Day diners. 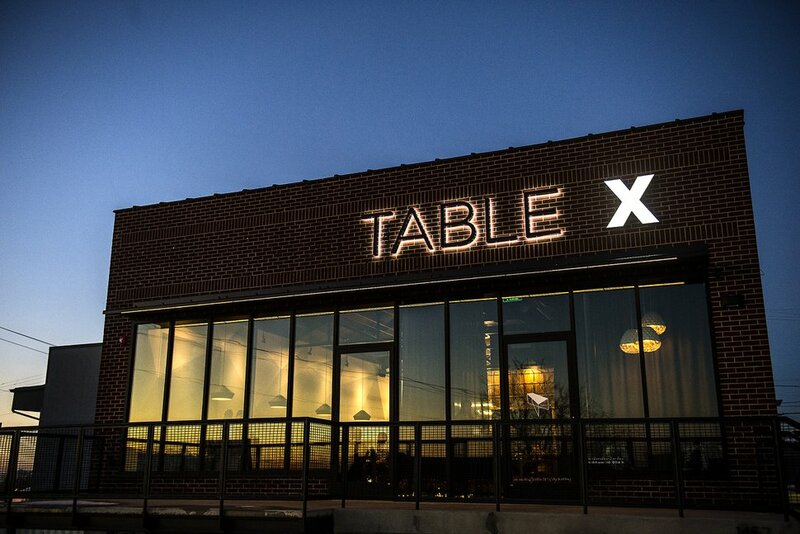 Table X • 1457 E. 3350 South, Salt Lake City, 385-528-3712 or www.tablexrestaurant.com. 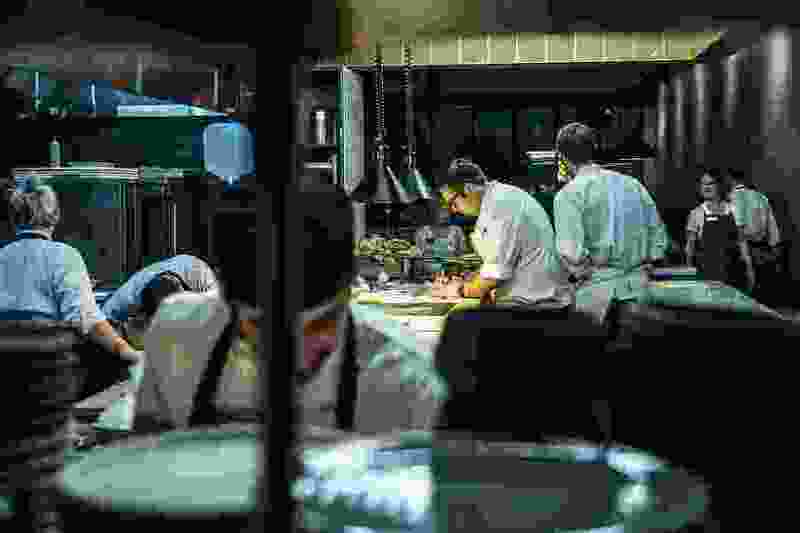 The restaurant will offer a seven-course tasting menu featuring modern cuisine for $85 per person, and an optional wine pairing at $35 dollars a person. The Melting Pot • 340 S. Main Street, Salt Lake City, 801-521-6358 or www.meltingpot.com/salt-lake-city-ut/. Dip into Valentine’s Day with a five-course fondue experience, including courses like a shrimp meltini cocktail, lobster, bacon salt cracked pepper fillet, potstickers, and a dessert choice between white chocolate cookie butter crunch or maple flaming turtle fondue. Open from 5 p.m. to 11 p.m. $69.95 per person. Toscano • 11450 S. State Street, Draper, 801-572-5507 or www.toscano-restaurant.com. Runs from the 14th to the 16th, 3 p.m. to 9 p.m. (8 p.m. on the 16th). The restaurant will feature a Valentine’s Day prix fixe menu with appetizer choices such as baked oyster and polenta cake, entrees such as filet mignon and halibut, and two desserts, poached pear and mousse. $60 per person. Trestle Tavern • 1513 S. 1500 East, Salt Lake City, 801-532-3372 or www.trestletavern.com. The restaurant is offering a four-course dinner and optional wine pairings. The dinner will feature appetizer choices like duck confit spring rolls and quinoa and spinach cakes, entrees that include pan-seared trout and rockfish curry stew and an assortment of desserts. $45 per person, $25 for the optional wine pairings, plus a service charge. Hours are from 5 p.m. to 10 p.m.
Veneto Ristorante Italiano • 370 E. 900 South, Salt Lake City, 801-359-0708 or www.venetoslc.com. The restaurant has extended their hours for Valentine’s Day to accommodate their signature slow pace of dining. The first seating is at 5 p.m. and the menu will include favorites from their year-round menu and optional wine pairings. East Liberty Tap House • 850 E. 900 South, Salt Lake City, 801-441-2845 or www.eastlibertytaphouse.com. The restaurant is hosting a “Single Awareness Day (S.A.D.) where patrons can “escape all the mushy-ness around town.” The menu will feature bitter cocktails, garlic fries and unshare-able desserts. Open from 12 p.m. to 12 a.m.